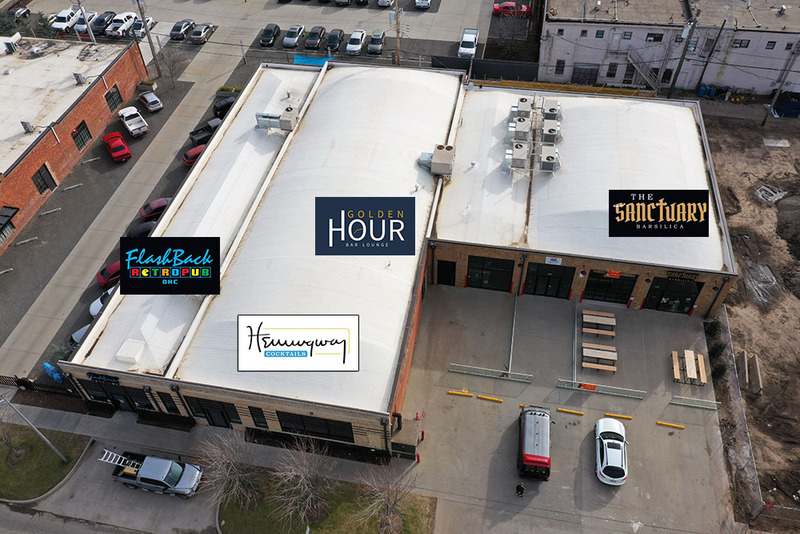 The operator of FlashBack Retropub and the newly-opened Sanctuary Barsilica, Jose Rodriquez, is preparing to launch another drinking establishment in the same complex. At a cozy 1,500 square feet, Hemingway Cocktails will feature more than 80 rums in a setting that will be a tribute to author Ernest Hemingway. A Caribbean theme will be the backdrop as a nod to the author who spent many winters in Key West. Shelves will be filled with his books along with others from the same era and a signature daiquiri will be named after the man himself. Many of the rums will be highly aged with complex flavors suited towards sipping, similar to fine whiskey. Rodriguez expects hours to mirror his other two establishments: Tuesday through Friday at 5PM and weekends at 2PM with a targeted opening of July. Directly behind Hemingway will be Golden Hour Bar & Lounge, a 2,600 square foot bar will offer craft cocktails, local beers and a wine selection. 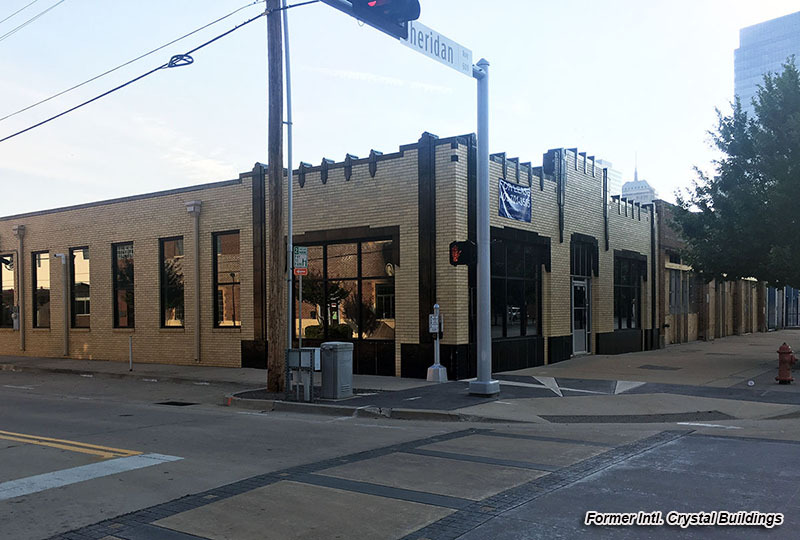 Proprietor Phil Pham told OKCTalk he has worked with Molly Cooke Interiors and Tietsort Design towards an intimate, high-end decor with plush booths, a custom bar top and chandeliers. The design is meant to provide a relaxed atmosphere where patrons enjoy fine drinks and background music while being able to conduct conversation. Outdoor space will be provided through a small patio facing Sheridan. Pham hopes to be open by the end of February with likely hours 4PM to 2AM Monday through Saturday. The two new nightspots will join a booming Flashback, a Film Row pioneer when it opened more than 3 years ago, and Sanctuary which is enjoying large crowds for karaoke and live music. The entire district continues to build momentum with Jones Assembly providing a large draw in the form of a lively restaurant and bar scene along with well-attended concerts. 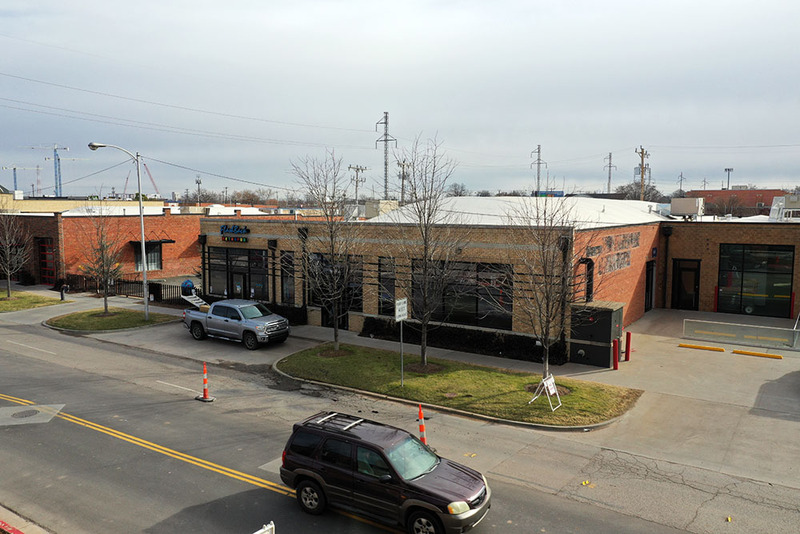 West Village recently welcomed its first tenants and will ultimately offer 345 apartments as well as Stitch Cafe, a new location for the Plant Shoppe, a general store called The Goods and a new location for Norman's popular Social Club boutique and salon. All this will join the growing brewery and taproom scene, as well as the unique 21c Museum Hotel and its Mary Eddy's Kitchen and Lounge, with the popular Bar Arbolada in the nearby historic Main Street Arcade. At the same time, the former International Crystal buildings have been nicely renovated and are nearing capacity. At 10 N. Lee, The Treasury describes itself as a “coworking community for driven women.” Just to the south, Salt & Water Co. is readying a permanent home for their clean beauty and healthy self-care products while operating a pop-up shop in Midtown. And at the corner of Sheridan and Lee, Sweet Yield Studios offers dance and movement classes for all ages. 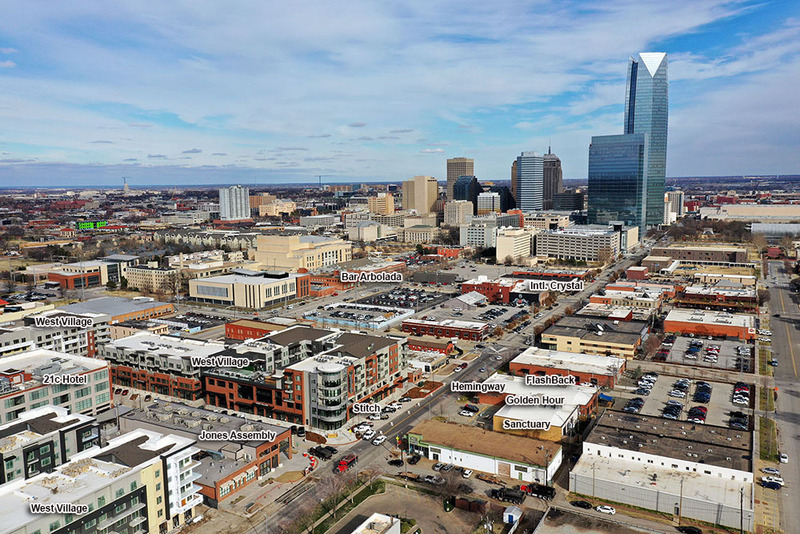 Later this year, the new Oklahoma City Boulevard will be complete and greatly aid access to the entire area through a divided roadway that will run east and west and easily carry vehicles from this growing area to and from I-40 and the heart of downtown.